Fresh Start Australia is an Indigenous owned organisation which acknowledges the Traditional Owners of the lands on which we work. As part of our efforts to leave a sustained, positive footprint in the communities and broader economies in which we operate, Fresh Start has a strong focus on improving Indigenous employment outcomes. This is not on our agenda it is in our DNA. Fresh Start Australia is passionate about working with Clients to develop a sustainable framework that focuses on addressing workforce skill gaps and supporting the economic and social well-being of Aboriginal people. We have partnered with major organisations and education providers to facilitate real change for Aboriginal people wanting to enter the workforce, as well as improve career pathways for existing Aboriginal staff. Fresh Start Australia works closely with Clients to support local and rural employment districts by providing culturally sensitive employment services through unique pre-employment training opportunities, the transition to work programs, as well as ongoing mentoring and coaching. FSA is passionate about ensuring that we leave the smallest environmental footprint possible. We look to minimise chemicals where possible in all cleaning and housekeeping projects. We utilise water treatment technology that reduces the need for on-site chemicals by up to 93%. This reduces the impact of the production and transport of chemicals, as well as meaning no chemicals need to be disposed of in the waterways. Our remote monitoring sensors enable us to monitor mechanical and electrical equipment to ensure they are running efficiently, without draining unnecessary power. 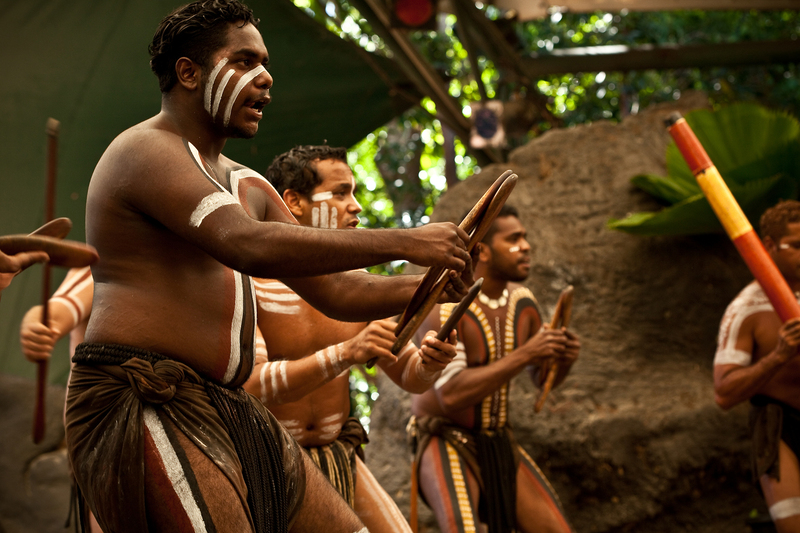 As an indigenous owned business, cultural diversity and a welcoming workplace is at the forefront of our objectives. We want to create a workplace that values and respects all people, and one that gives opportunities to all people, whether they are a cultural or religious minority; mothers returning to the workplace; people with disabilities; and women in senior management. Our aim is for all employees to be rewarded based on performance and ability and that we remain an employee of choice for the best employees. Do you want to work with Fresh Start Australia? Call us today on 1300 859 361 or fill out your details and one of our specialist will contact you.